Volunteer at Sunset Sunday Streets! It's full steam ahead to meet our signature gathering goal! Join our final volunteer event to help us gather the signatures we need to restore $10 billion a year to our schools and public services! 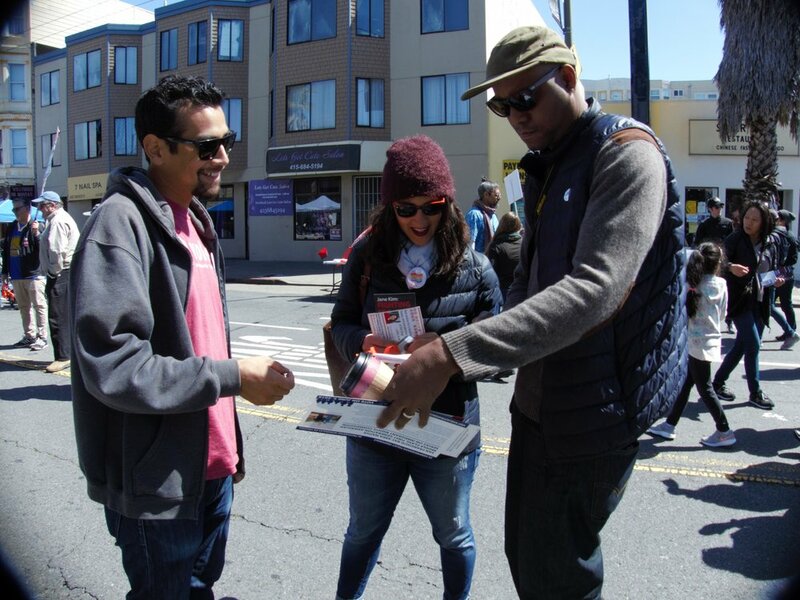 When: Sunday, June 3rd, from 12:00 p.m to 3:00 p.m.
Where: Golden Gate Park, corner of JFK Drive & 36th Avenue, SF. We encourage you to make use of public transportation. If you have any questions, give us a call at 415-800-1155. Please provide the best number to reach you in order to notify you of any changes on the day.